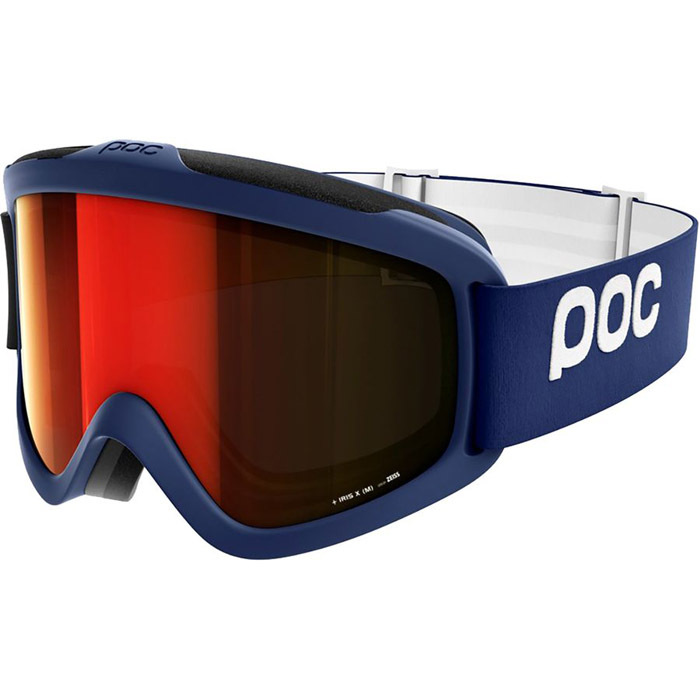 POC has earned a solid reputation as one of the most worn brands among athletes at the highest echelons of competitive skiing. 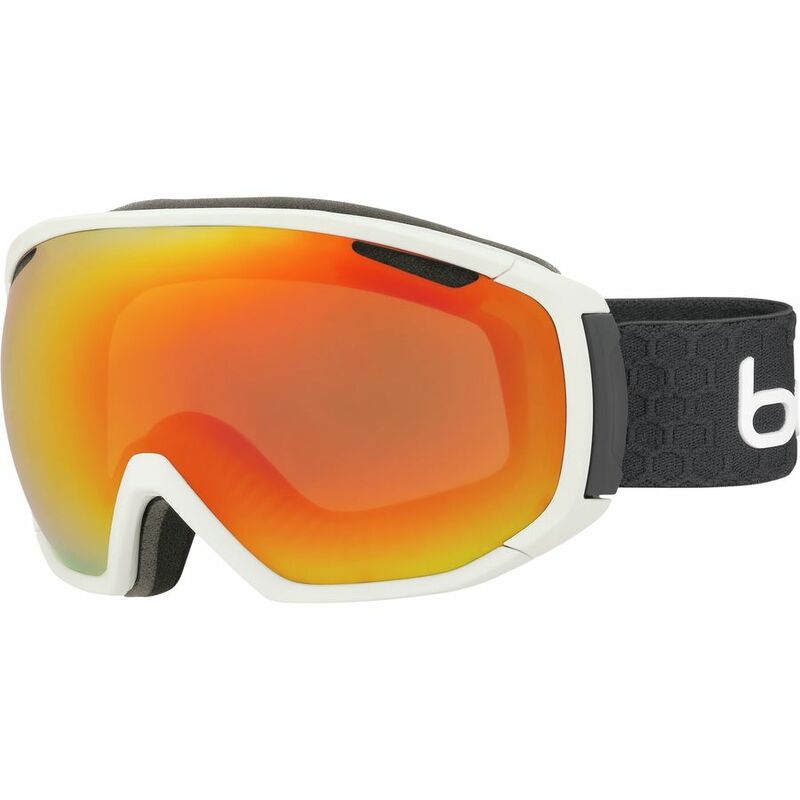 World Cup skiers need the very best in optics to draw out terrain changes, snow textures and differing light saturation from shade to bright sun over the duration of a race. POC’s Iris X is true to this form and draws on the superior prowess of Zeiss optics to deliver the very best in lens technologies. Interestingly the Iris X opts out of the trend of using a spherical lens, which other manufacturers claim offer less visual distortions. 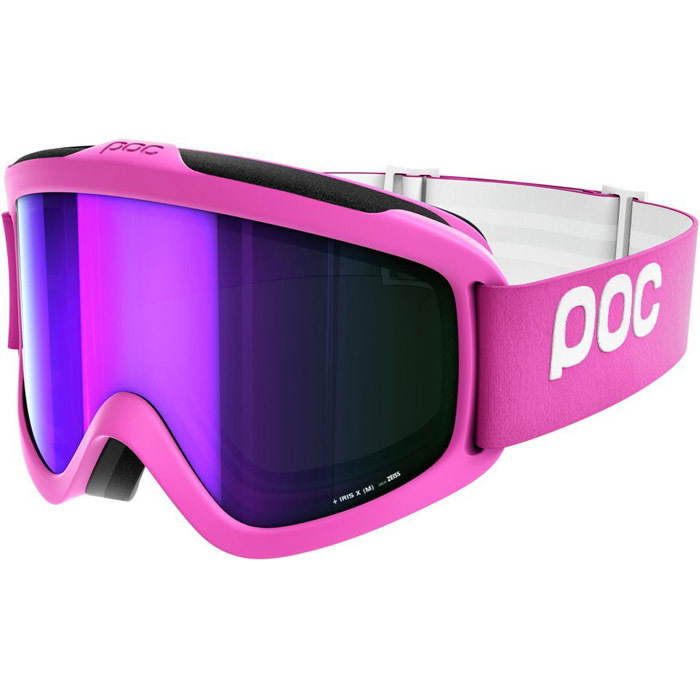 The POC Iris X combines an optical grade polycarbonate exterior lens with a cellulose propionate inner lens to build their dual-lens goggle. 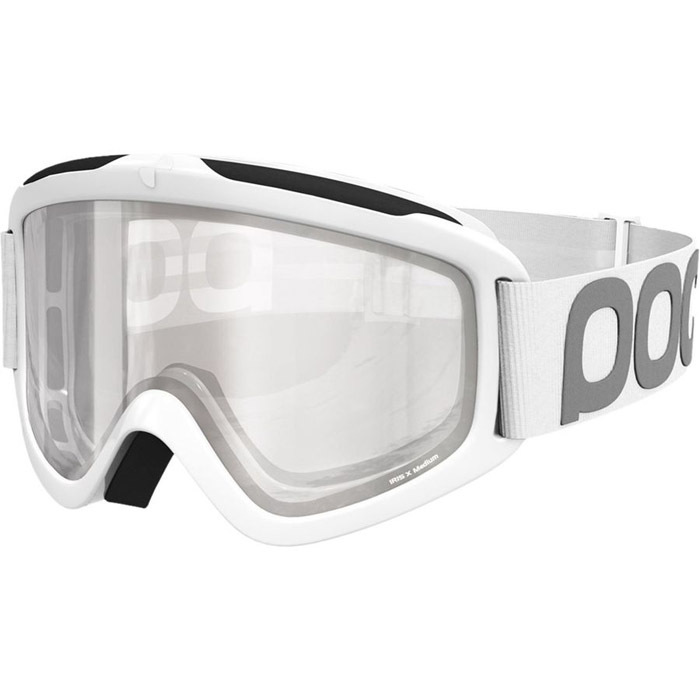 The pair are coated with a state-of-the-art anti-fog treatment to combat steamed lenses when you start to work up a sweat. 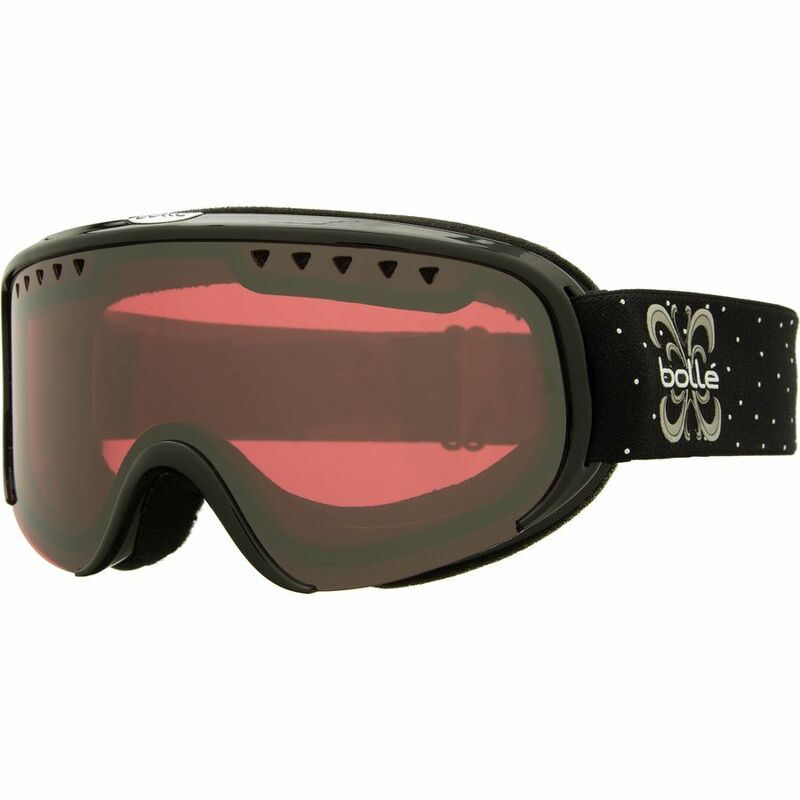 Enormously comfortable, the Iris X uses a triple-layer foam next to the face for sure fit and to seal out the elements. 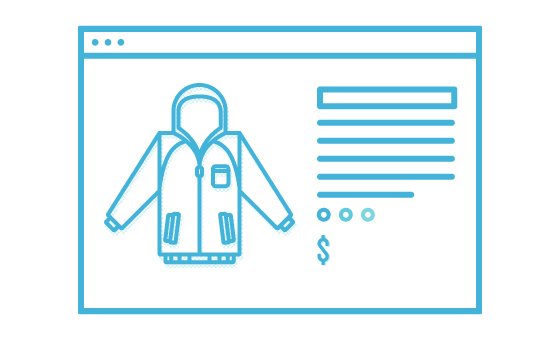 The frame offers a flexibility owing to its soft polyurethane construction that contributes to its all day comfort and wearability. 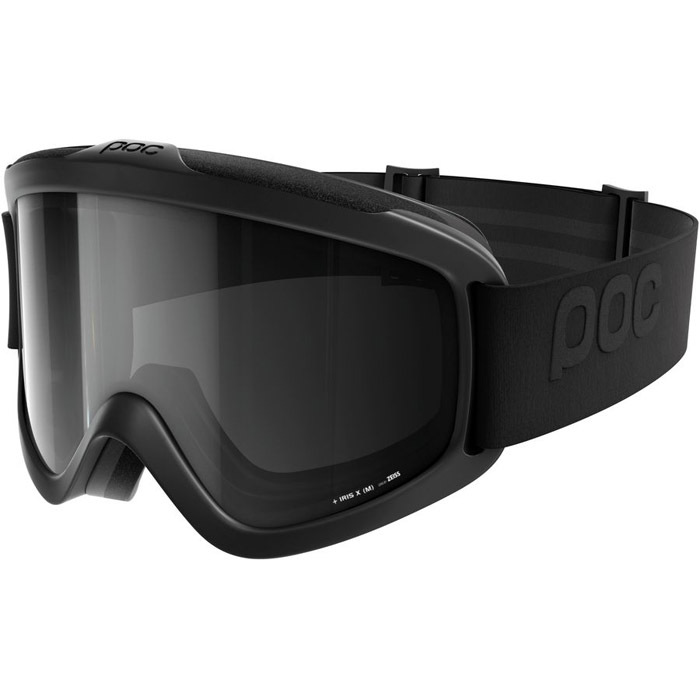 Because POC is also a leader in snowsports helmets, the Iris X features compatibility with POC and other helmet brands. 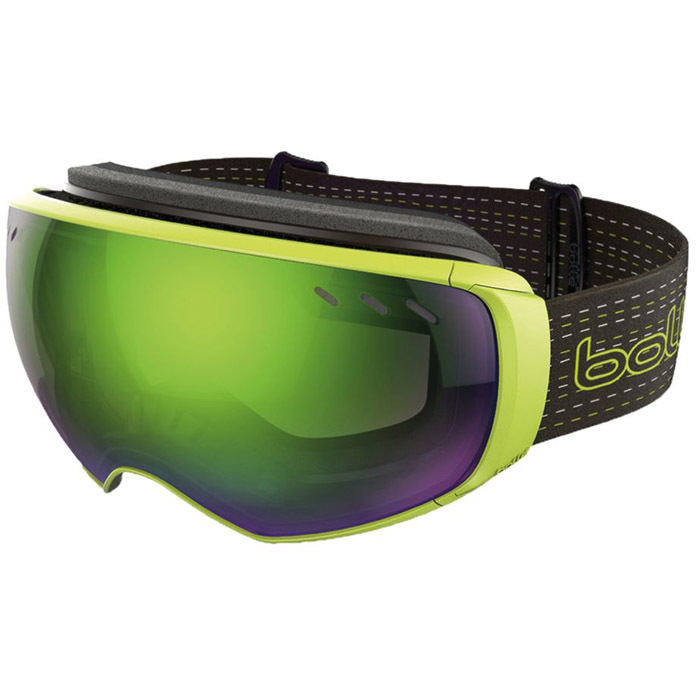 In addition, a silicone grip on the inside of the strap ensures the goggles stay put when you're hammering down a race course. 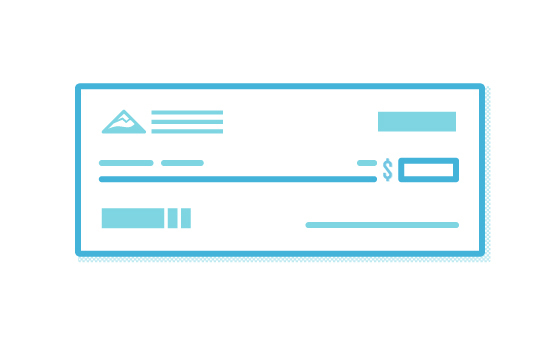 We tested the NXT Photo lens, which offers a visible light transmission rate between 10-50%. 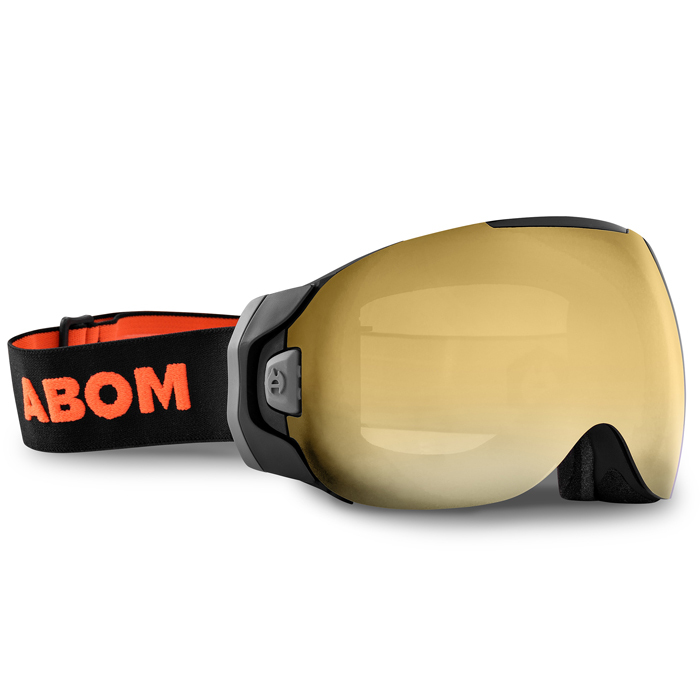 With a photochromatic lens that adjusts to changing light conditions, the Iris X is an extremely versatile goggle that doesn’t need a flashy lens swapping system to make its case. This lens is excellent in near every light conditions. Pros: The flexibility and hence comfort of this frame is second to none. 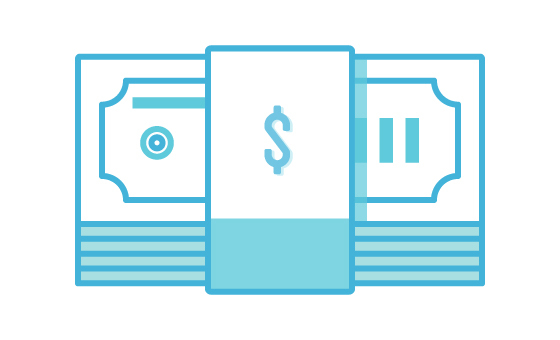 Cons: We’re not sold on non-spherical lenses. 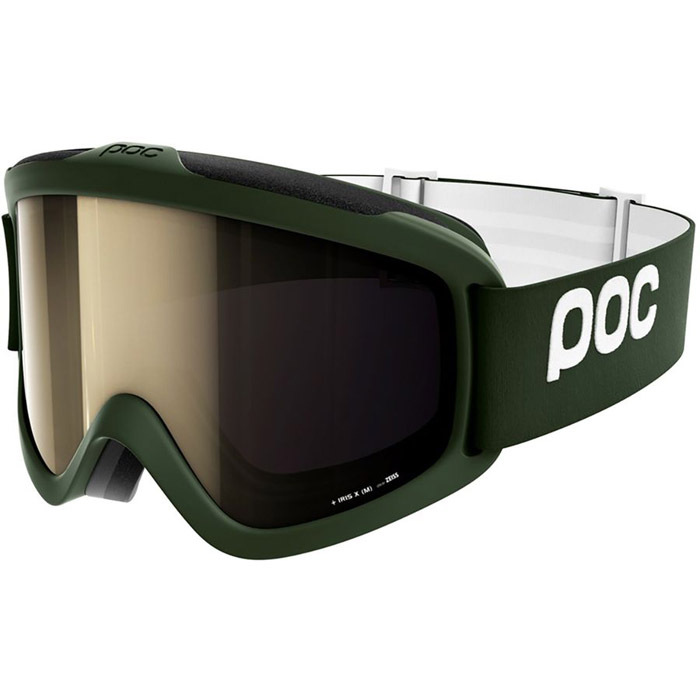 These POC goggles come in a variety of sizes and color options for aesthetics, but the company also packed the Iris X full of features from anti-fog Zeiss lenses and triple-layer foam to lightweight and soft polyurethane.